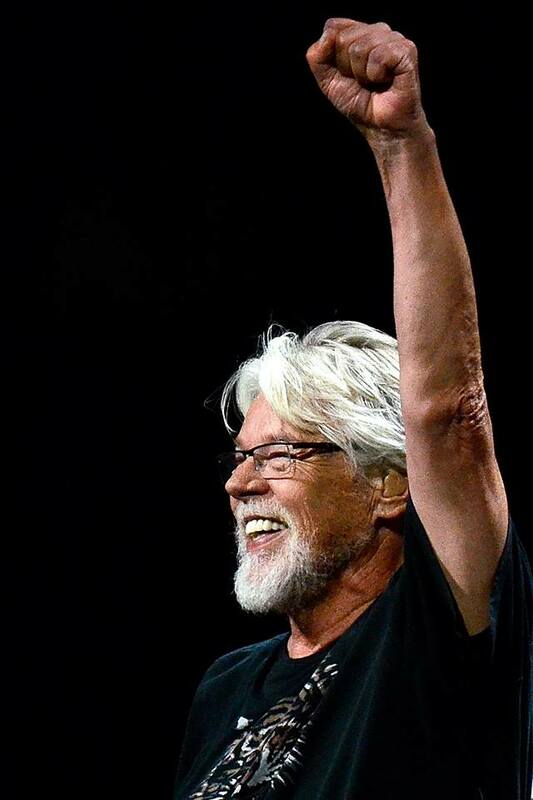 Bob Seger has announced dates for his farewell US tour. Set to begin in Grand Rapids, MI on November 21, tickets for the new dates in Buffalo, Cleveland, Louisville, Fort Wayne, Peoria, Grand Rapids and rescheduled shows in Dallas and Houston will go on sale Friday, September 28, with tickets for new dates in Toledo and Nashville available Saturday, September 29. Additional shows will be announced in the coming weeks, including stops in Las Vegas, Fresno, San Diego, Vancouver, Florida and more. A Bob Seger fan club presale starts September 25; details and tickets for all shows are available via BobSeger.com and the usual outlets.